Very quiet and peaceful, nothing going on in the evenings. 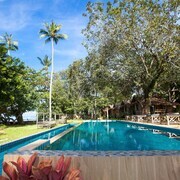 I love the pool and beach view! 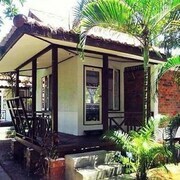 Really feel relax and comfy during our holiday. Which hotels are closest to the Nong Thale airport? 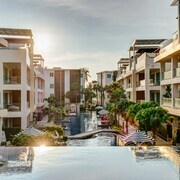 Where to stay near top Nong Thale attractions? 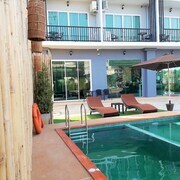 What kind of hotels are in Nong Thale? Which hotel chains are in Nong Thale? 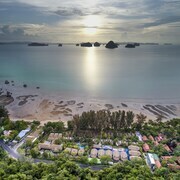 Couples looking to get away will find a romantic atmosphere in Nong Thale, and visitors give high marks for the beaches and top-notch restaurants. This relaxing city also attracts tourists with its local tours. 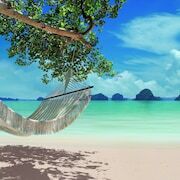 Around the area, top sights include Nopparat Thara Beach, Ao Nang Beach, and Wat Kaew Korawaram. The beaches and sunsets highlight the city's natural beauty with places to visit including Tubkaek Beach, Khlong Muang Beach, and Ao Nang. 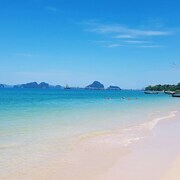 In the area, you'll also find Nopparat Thara Beach and Ao Nang Beach. 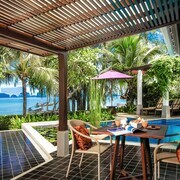 The Tubkaak Krabi Boutique Resort - This 4.5-star resort features a full-service spa, a private beach, and 2 restaurants. It's a favorite with Expedia travelers for its breakfast and beach locale. 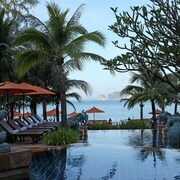 Phulay Bay, a Ritz-Carlton Reserve - Our customers like the pool and helpful staff at this hotel. This 5-star hotel features a full-service spa, 5 restaurants, and an outdoor pool. 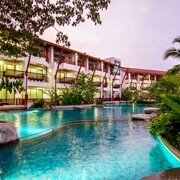 Nakamanda Resort And Spa - With a stay at this 5-star resort, guests can enjoy access to a full-service spa and a restaurant, along with an in-room fireplace. Expedia customers like its dining options and breakfast. In the surrounding area, top places to visit include Wat Kaew Korawaram, located 9.1 mi (14.7 from the heart of the city, and Khao Khanap Nam, which is 9.4 mi (15.2 away. 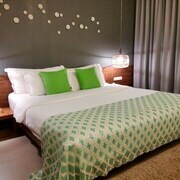 What are the most popular hotels in Nong Thale? 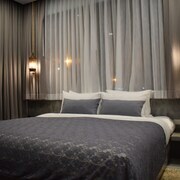 Are there hotels in cities near Nong Thale? 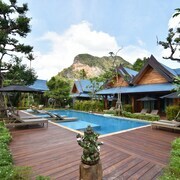 Explore Nong Thale with Expedia.com.au’s Travel Guides to find the best flights, cars, holiday packages and more!